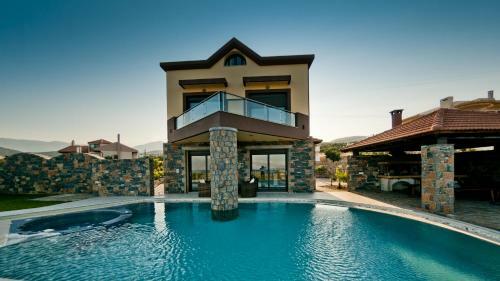 Located in the outskirts of the town of Agios Nikolaos, Villa St Nicolas & Theano offers fully equipped villas and a swimming pool with hot tub. It is set within a lovely garden overlooking Mirabello Bay. 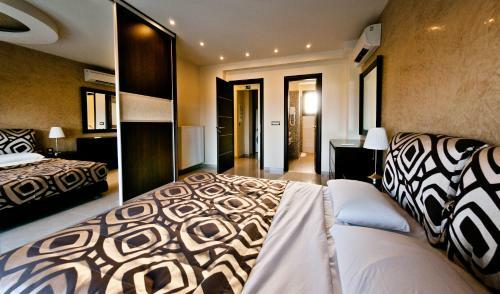 St Nicolas & Theano villas are modernly decorated and feature spacious dining and living areas. 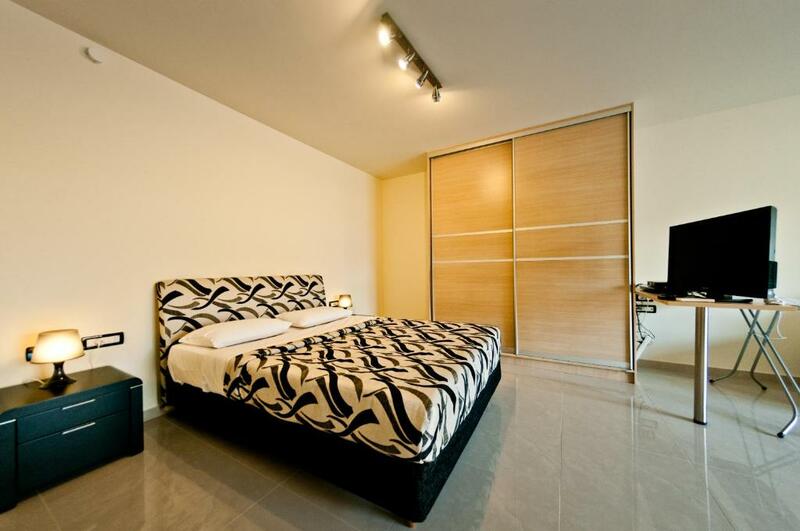 The fully fitted kitchen comes with an espresso machine and a dishwasher. 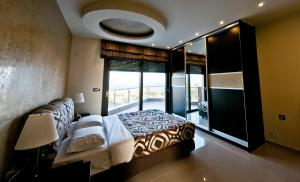 Villas also include a spa bath, and large balconies offering views to the garden and the pool. In the garden, there is a shaded dining area with BBQ facilities and a flat-screen TV, offering panoramic views over the Cretan Sea. Sun beds and hammocks are available at the swimming pool area. The center of Agios Nikolaos is 1.9 mi away and features super markets and traditional taverns. The nearest beach is at 1.2 mi. The complex provides free Wi-Fi access and free on-site parking. 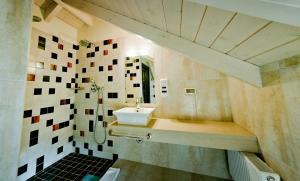 When would you like to stay at Villa St. Nicolas & Theano? 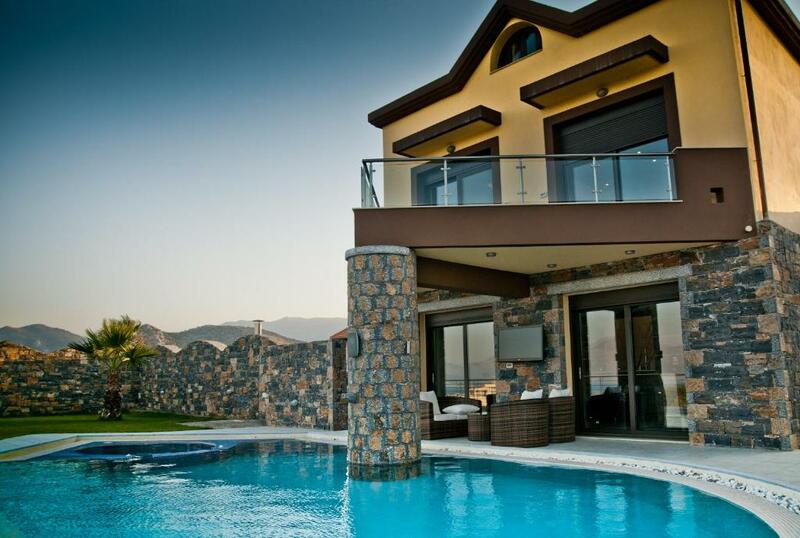 Located on the outskirts of Agios Nikolaos, this villa offers views to the front of the town, sea and Bay of Mirabello. Includes a private swimming pool, hot tub and a BBQ area under a pergola. Located on the outskirts of Agios Nikolaos, this villa features wonderful views to the front of the town, sea and the Bay of Mirabello. 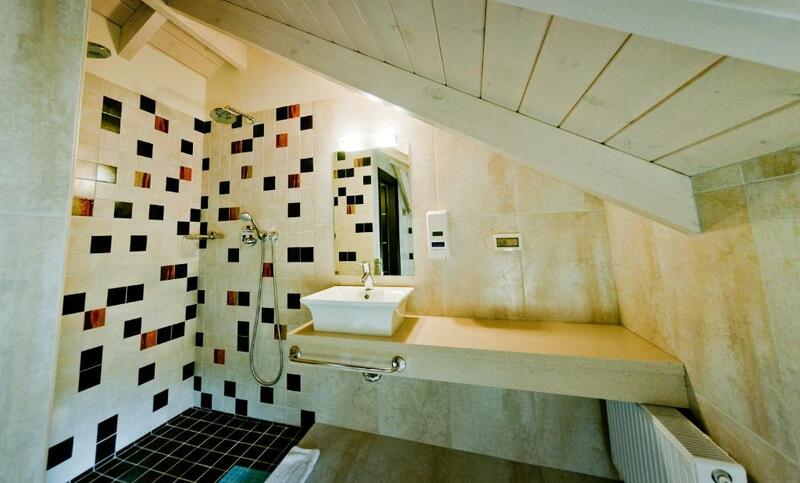 Features a private swimming pool with a mosaic design and a hot tub. Includes a BBQ area under a pergola. Located on the outskirts of Agios Nikolaos, this villa features wonderful views to the front of the town, sea and the Bay of Mirabello. 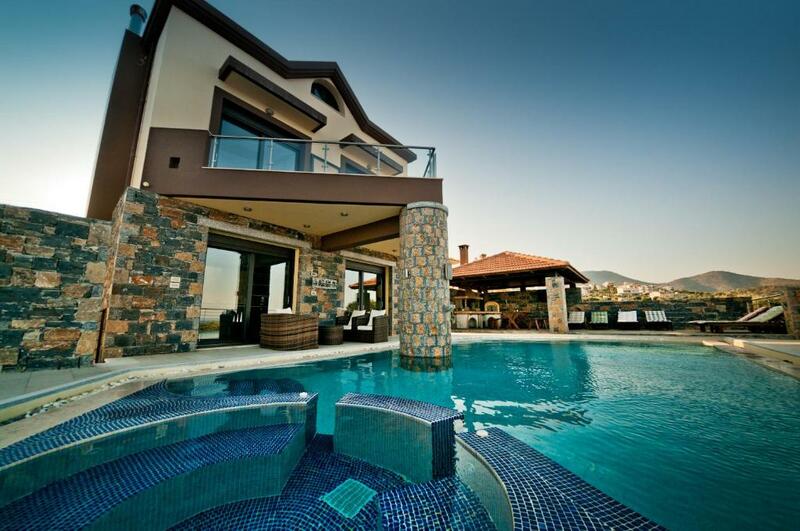 Features a private swimming pool with a mosaic design and a hot tub. Includes a BBQ area under a pergola. House Rules Villa St. Nicolas & Theano takes special requests – add in the next step! Villa St. Nicolas &amp; Theano accepts these cards and reserves the right to temporarily hold an amount prior to arrival. Villa St. Nicolas & Theano accepts these cards and reserves the right to temporarily hold an amount prior to arrival. We need at least 5 reviews before we can calculate a review score. 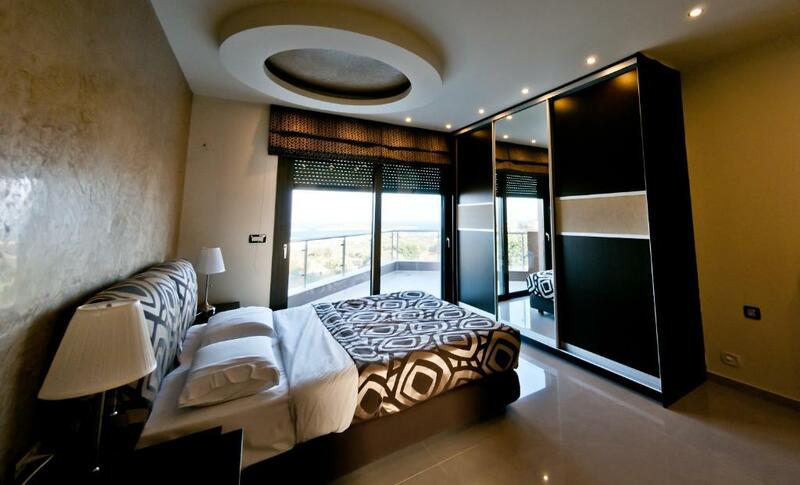 If you book and review your stay, you can help Villa St. Nicolas & Theano meet this goal.